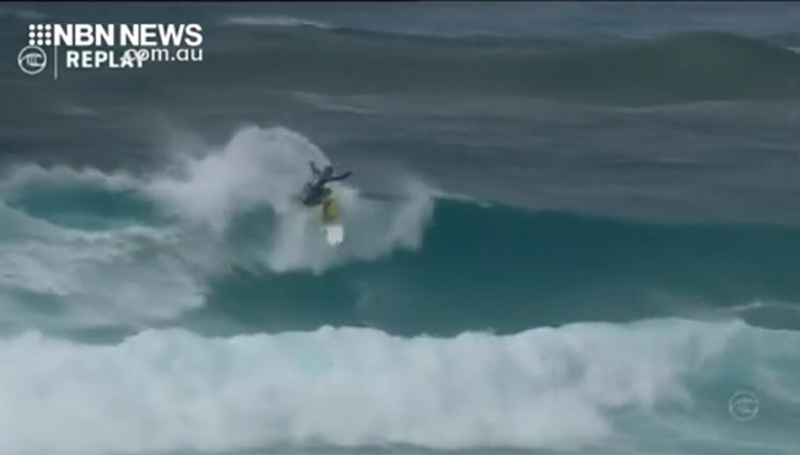 Merewether’s Ryan Callinan has drawn a familiar foe in round one – reigning world champion, Gabriel Medina. The competition window for the event opens tomorrow, but organisers are expected to wait until more swell arrives later in the week before making a start. Wildcard winner, Harry Mann from Victoria, will join Callinan and Medina in their opening heat.